Malone is an urban dancer who lives in Cambridge, Massachusetts. He has been trained in various hip hop dance styles such as popping, breaking and choreography. 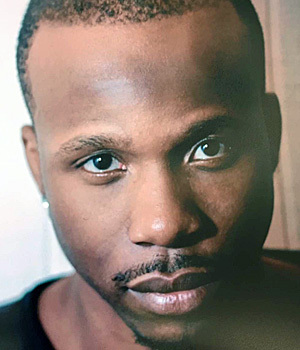 Malone attended Cambridge Rindge and Latin where he joined a modern dance company. He has also trained as a dancer and a scholarship recipient at both Pulse Tour and Monsters Dance Convention & Competition. In the early Winter of 2013, Malone joined a company by the name of CooCo (Contemporarily Out of Order). He is a frequent guest teacher at various dance schools in the Greater Boston area including Green Street Studios, Studio 92, 4Star Dance Studio, and most recently taught dance at Hill Studios and Walker’s Gymnastics & Dance.